Since we launched Opera Mini beta for users to test on Android devices 2.3 and higher, we’ve been excitedly working to bring even more features to you. 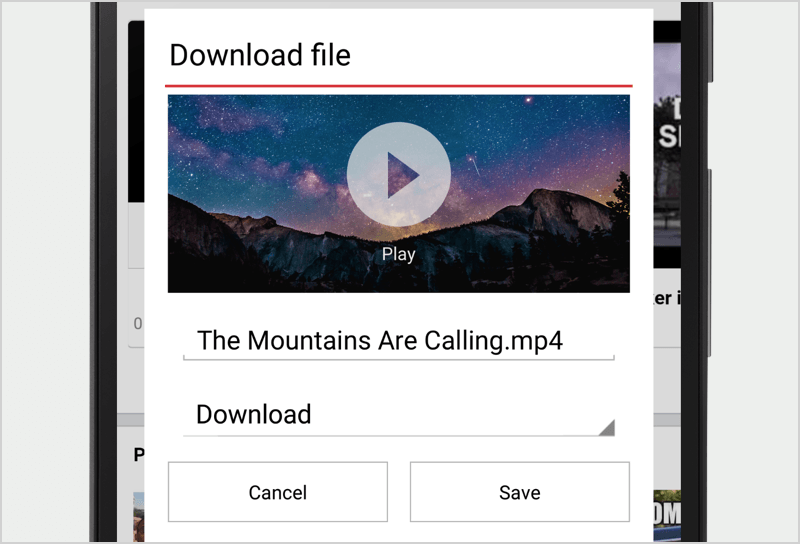 We’re happy to announce that Opera Mini for Android beta has two new features that help you get easier, faster and bigger access to the content you crave. Now, you can find your bookmarks and top stories together in an all-in-one, continuous scroll on the start page. This means you can have the content you want, ready and easily accessible in one place. 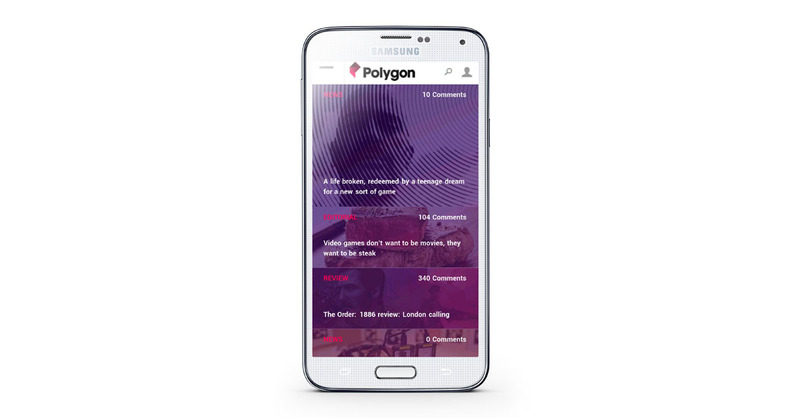 Think of it as your handy one-stop content page, just one tap away. Your browsing history can still be accessed from the menu. Just look for the clock button. Take even more control of how you browse with the new fullscreen mode. You can enable this feature from the menu and choose whether you want a complete, fullscreen experience or to keep your Android status bar located at the top of your screen. I like to start my morning catching up on the latest tech news, on sites like techmeme.com, which looks beautiful in fullscreen mode. With Opera Mini on Android, I can take in even more news before my morning coffee. Fullscreen mode is an especially useful feature for those of you using smaller-screen devices — take in more of the pages and content you want. If you’re not already testing Opera Mini beta with us, you can download it here or direct from Google Play. As always, while we’re working on making the app more stable and continuing to bring even more features to the new Opera Mini for Android, we’d love to hear what you think. Please keep the feedback coming. 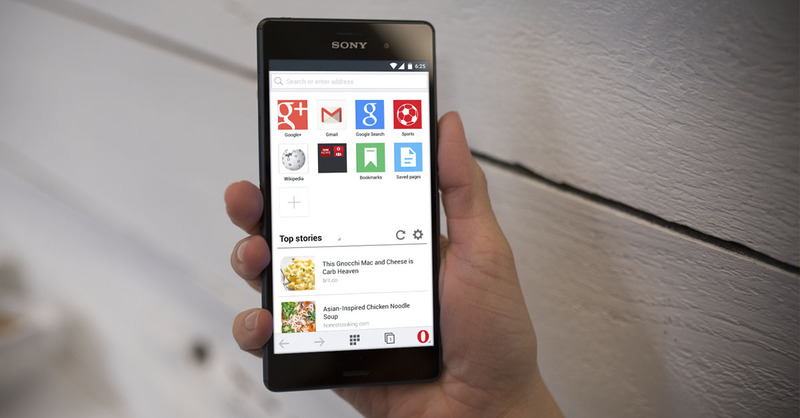 If you have any questions about this Opera Mini beta, be sure to check out the FAQ.